This year, the always popular BITE OF BROADWAY returns. 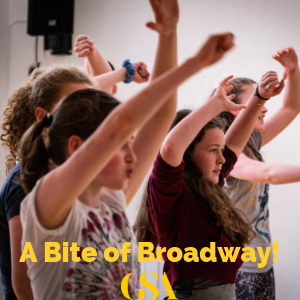 We are giving you the chance to learn Musical Theatre skills with our highly experienced tutors, while dipping your toes in a variety of much-loved shows! 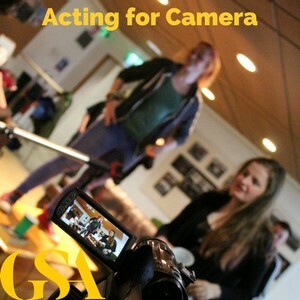 Throughout the week camp participants will be coached in acting, dance and singing before presenting a showcase to parents which will include scenes from the likes of Grease, Wicked, Hairspray, Mary Poppins, West Side Story, High School Musical and The Lion King! This year, the always popular BITE OF BROADWAY returns for both Easter AND Summer. 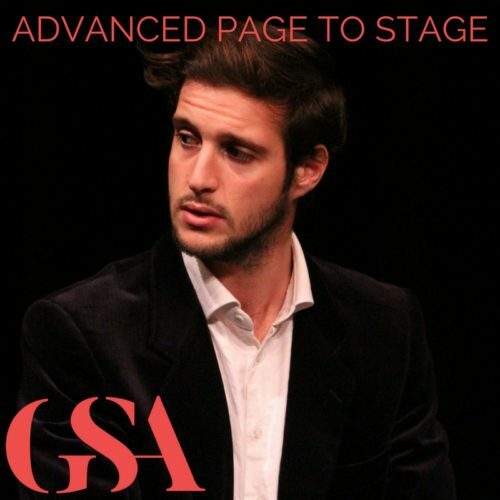 We are giving you the chance to learn Musical Theatre skills with our highly experienced tutors, while dipping your toes in a variety of much-loved shows! 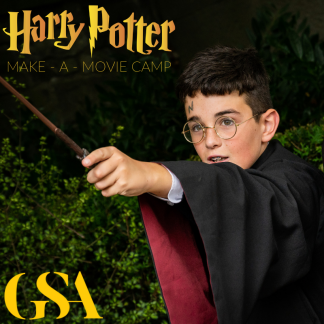 Throughout the week camp participants will be coached in acting, dance and singing before presenting a showcase to parents which will include scenes from the likes of Grease, Wicked, Hairspray, Mary Poppins, West Side Story, High School Musical and The Lion King! 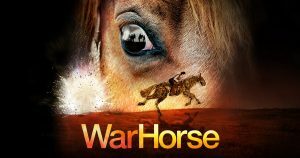 *The fee for Easter Camp includes a trip to the Bord Gais Energy Theatre to see the critically acclaimed War Horse.